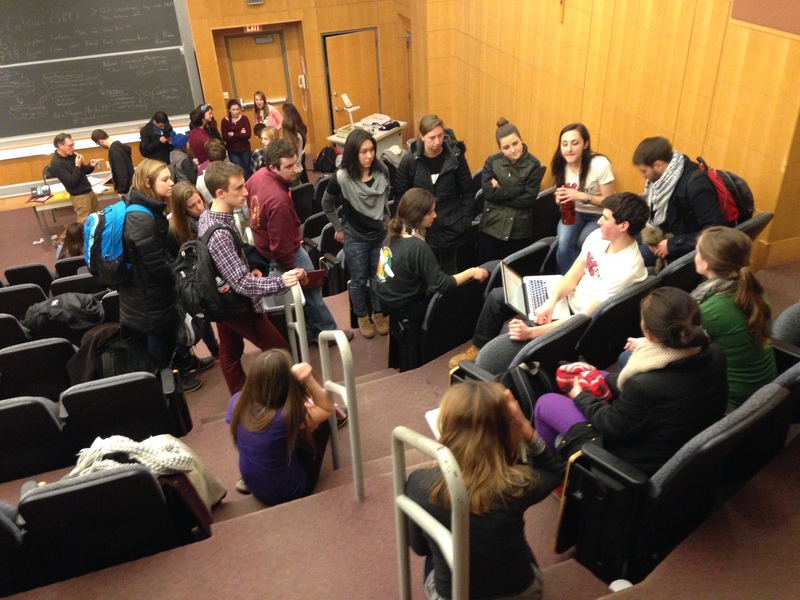 To kick off the semester BC Fossil Free held a general interest meeting that drew about 40 undergraduates, a few graduate students, and some alumni as well! If you missed the meeting and want to learn how to get involved, peruse the working groups detailed on this website and email one of the individuals who’s email is listed as a point contact for a working group you’re interested in! Father Ray of Boston College attended the meeting and shared a few words about the importance and urgency of fossil fuel divestment. Watch it below.